Forgotten your phone password? Not able to access your data on your Android phone? Worry not! Read this article to get to know all the possible ways to gain back access to your phone data without the use of security passcode. All the available ways in which you can unlock Android phone password is by erasing the Android phone and resetting it completely. 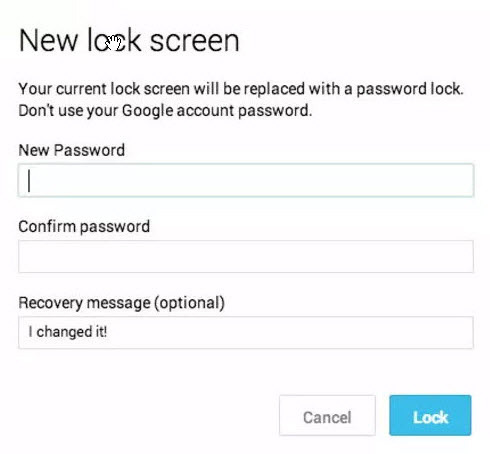 This article mainly talks about the different ways in which you can unlock your Android phone password without performing factory reset with buttons. Here are the 6 different ways which tell you about how to unlock Android phone password without factory reset. Using Tenorshare 4uKey for Andorid software to unlock an Android device is the most recommended method out of all as it is much faster, simpler and more efficient. You can unlock your Android phone by using this software by following the steps below. Step 1: Download Tenorshare 4uKey software on your PC and install it. Run the software and connect your phone using the USB. Step 2: Once your device is connected to the laptop/PC, click on “Remove” option. Step 3: You will be asked if you want to erase all data on your device, tap Ok! Step 4: Now, enter Recovery Mode by following the wizard. Step 5: Next, Factory Reset your device. All the settings, info and data on your phone along with your passcode will be erased and then you can reset your phone by restoring the latest backup version of your phone. You can unlock your Android phone password by using the “Find My Device” feature of Android Device Manager, by following the steps mentioned below. Step 1: Open https://www.google.com/android/devicemanager on your pc or another accessible phone. Step 2: Login by providing the Google account details and tap “Lock” and create a new passcode. You can then login with the newly generated passcode and your phone will get unlocked. Step 1: On the main screen, which asks for the password, pattern or PIN, enter the wrong pattern for five times. Step 2: Once you do this, on the bottom right corner of the screen, you can see “Forgot Pattern” option, click on that. Step 3: It will ask you to enter the backup PIN or log in with Google credentials. Choose the second option to login with Google credentials and go for Account Unlock. Once you enter the Google sign in details, your phone will get unlocked. This method is applicable to only the Android devices from Samsung. If you own a Samsung mobile phone and have got locked out of the device, follow the below steps to how to unlock Android phone without factory reset. Step 1: On your PC or some other mobile phone, open the browser and go to https://findmymobile.samsung.com/. Step 2: On the right panel, out of all the options, select “Unlock My Device” option. Step 3: Generate a new PIN in the first field and then click on “Unlock” option which is available at the bottom of the screen. After waiting for a while, you can unlock your device using the new PIN which you generated. Android Debug Bridge or ADB sends commands to your phone to carry out developer-like changes in your phone. You can use these ADB commands to unlock your phone. Follow these steps below to know how to unlock Android phone password. Step 1: Search for Android SDK package on the internet and download it to your laptop or PC. Step 2: Go to your Android device manufacturer’s website and download the Android USB drivers from there. Step 3: Connect your locked Android phone to the laptop or PC and launch the command prompt window. Step 4: Enter this in the window: cd C:/android/platform-tools and type adb device and then press “Enter”. By this, you can know how to unlock Android phone password without losing data. 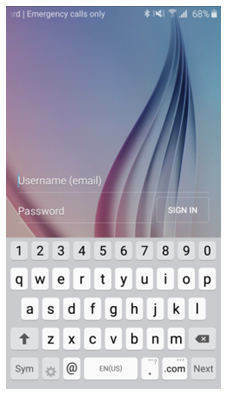 This is another simple method to bypass the security password in Android phones. However, this works only for the third party lock screen applications. Follow the below steps to know how to unlock Android password without losing data by rebooting in safe mode. Step 1: Keep pressing the power button on your Android phone till the Power Menu pops on the screen. Step 2: Now tap the “Power Off” option on the display screen and keep holding it. Step 3: A message will pop up on the screen prompting for your to confirm Reboot in Safe Mode, click on “OK” to confirm. Step 4: Once in Safe Mode, the third party lock screen application gets automatically disabled and it can be easily uninstalled from the “Applications” option from “Settings” menu. 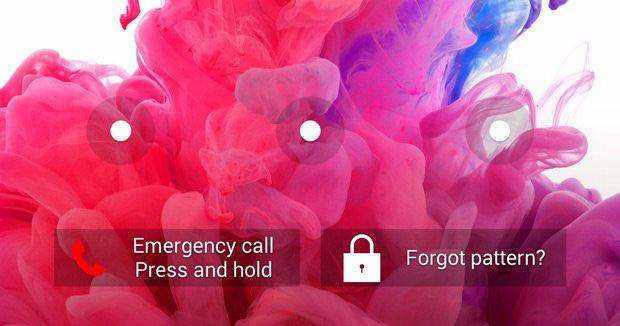 Once you reboot your phone again and go off of Safe Mode, you can easily access your phone without the security lock screen of the third-party lock screen application. These are the 6 simplest ways which describe how to unlock Android password security in case you have forgotten your passcode. Out of all of them, unlocking the Android phone by using Tenorshare 4uKey software is highly recommended as it is much more efficient when compared to the other methods.